Steve's Deals : Want a 10 Cent Glow In The Dark Fidget Spinner with pennies for shipping? Want a 10 Cent Glow In The Dark Fidget Spinner with pennies for shipping? 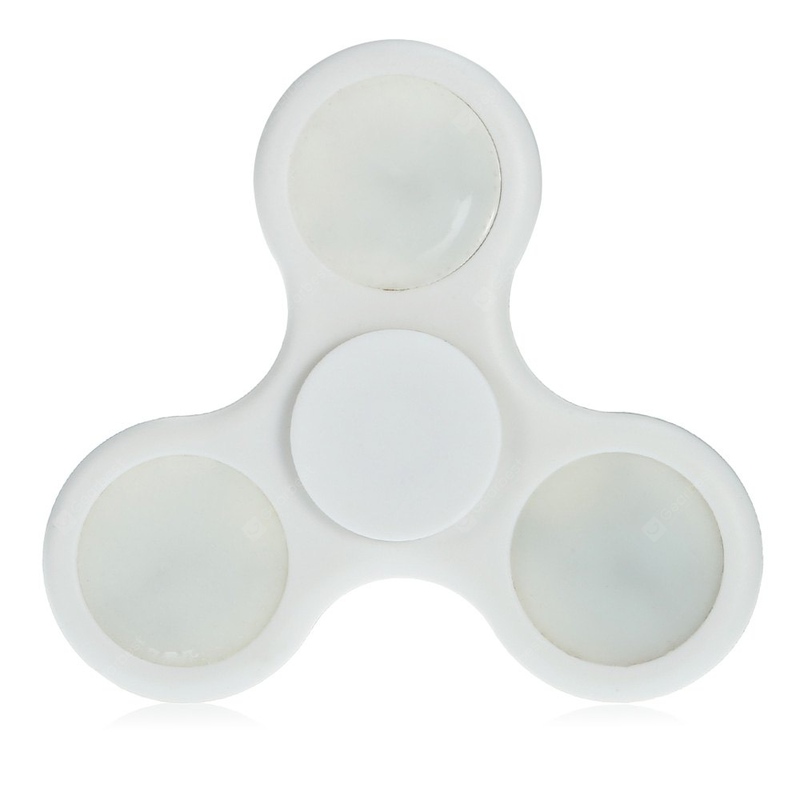 Gearbest is currently, with promo code CBColorful, selling glow in the dark fidget spinners, shipping from overseas for 10 cents plus a few pennies for shipping. You can get one of EVERY colour, while supplies last!! ONE colour per order, so you can get up to 6 (6 colours) in one order! Unreal, and how is this going to help you achieve your vacation goals? I don't know, but it's a crazzzzy deal you'll tell your grandkids about when your taking them on your ultimate vacation!! The price will drop after you put the promo code in. You'll need to register your account first with Gearbest. Click here to go the website.